A 375 horsepower, four wheel drive, manual station wagon. The stuff dreams are made of. 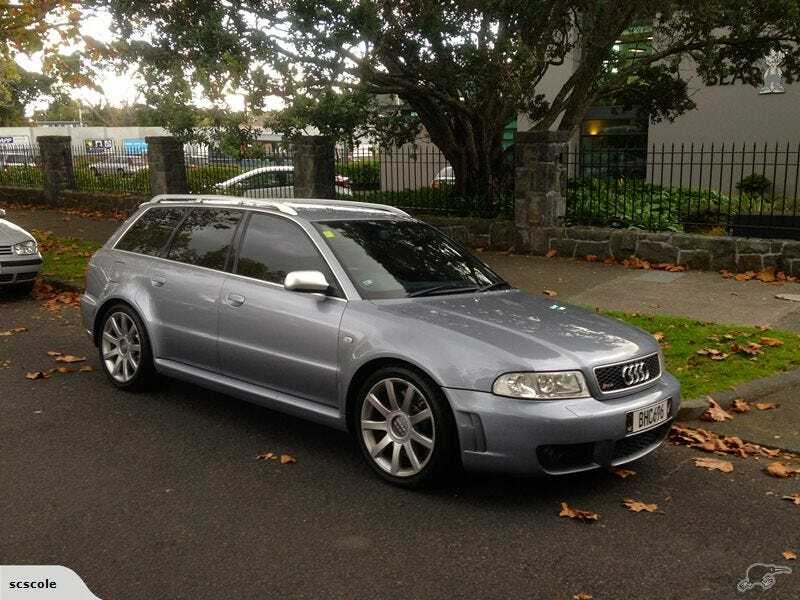 I think these are holding their value a little too well given you can get a B7 for $4k more but there is something special about the first generation RS4. This one looks particularly well looked after with a fair bit spent on maintenance over the last few services. The seller writes that only 20 of these were brought into the country, I think that is probably on the low side but you certainly don’t see one every day. Link to auction. Trade Me is the New Zealand version of eBay/Craigslist. I will aim to post up auctions for any interesting and rare cars that we get in this little corner of the world known as New Zealand.